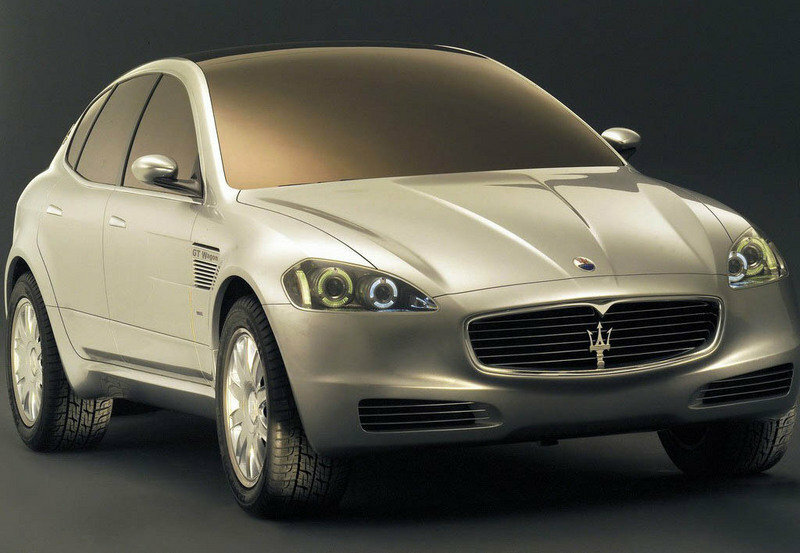 Maserati unveiled the Kubang back in 2003 with the hopes of introducing the world to their version of what an SUV should be. Those plans didn’t exactly pan out and it wasn’t until 2008 that rumors started circulating about Maserati working up an SUV; this time, alongside Audi. This SUV was also dropped and Maserati continued their search for a cohort for their family-toting vehicle. Now, after almost eight years of searching, Maserati has found a way of producing their SUV with the help of a fellow Fiat child: Ferrari. Maserati’s planned SUV will be built on the same platform as the 2013 Jeep Grand Cherokee with Ferrari supplying the engine. Sergio Marchionne, CEO of Chrysler Group and Fiat, announced that this model should debut sometime in 2012 and will carry a "rock and roll engine," possibly in both V8 and V12 variants. Could this be Ferrari’s way of entering the SUV segment without actually having their name slapped on the backside of a model? Quite possibly. But more important is the fact that the Porsche Cayenne may have some stiff competition in the near future. 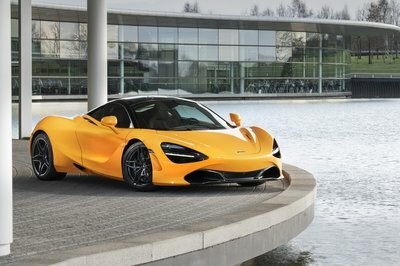 We expect a concept version to be revealed at a major auto show this year with a production version to follow in 2012. I don’t like how it sounded.. Maserati Kubang? It’s not catchy and easily remembered. However, I have a positive think about this future concept. I want to read the full details. on the design of this car because race car are not meant to be beautiful! And will it joined the F1? I realize the 2011 still has the live rear axle, but the way it handles and the way Ford has tuned it and the rest of the suspension is amazing. 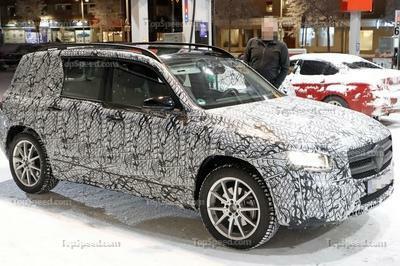 Well hopefully Pininfarina will produce an SUV body more fetching than the one shown here Talk about ugly! but the engine is nice because of the prancing horses they used. Lots of luck selling a Chrysler built SUV with a Maserati badge on it! And if it is to have a Ferrari-built engine, imagine the cost of the engine and the cost of bringing it to the USA for assembly in Detroit! Who is going to pay over 100 large for a Chrysler SUV, just curious? well expect the unexpected from the ferrari. for sure it wont be lower than 500 ponies and definitely break the record for the fastest SUV. wow this is nice, for sure you can hear another suv running with prancing horse inside, i wonder what’s the count of horses under its bonet. 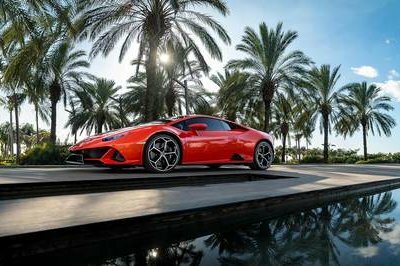 I consider this as one of the best Looking SUV’s built at a state of art planted with an Italian V12 power straight engine. so where do I sign?. Cool one, the cayenne is a little bit ridiculous, Porsche did really made an SUV for their crest with the newest model, who said that maserati can’t do the same?. Looking forward to first photoshopped or some actual official design or sketches! The 2003 ideea is kind of bad. You need to look at the today’s SUVs guys! This one in the picture is not a SUV, looks more like an sedan! 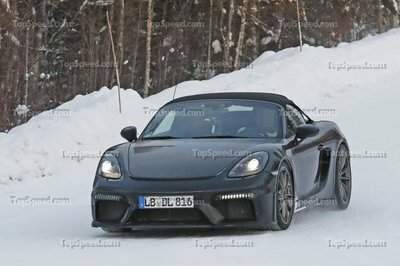 don’t talk about touareg here, its direct competitor was the porsche cayenne, and for sure this will be a clash beyond the two suv. Lovely, but it looks more like a facelifted and more muscle maserati grandtourismo. but if I’m going to compare this to touareg, there is no doubt that I would choose the tuareg or cayenne.